Work is still in progress, PSD stats update, checking new transfers, making new players, faces etc. Stay tuned for more stuff in 2013 ! please can you upload on torrent so we can get the latest patch? hi,guys,when the patch v5 available? I’m waiting tonight..
Can you upload to torrent or put mirrors? hi,guys,i’m waiting the patch v5 4 hours,not yet available? hi,guys,is the patch V5 solve open classic player will crash in ML mode? or Qpes won’t never ever support open classic player in ML mode? It’s good to see the game finally finished off – as you would expect it to be – easily worth the £3 download fee. In the Champions League, American clubs such as Boca Juniors, River Plate will participate? please upload this on torrent…. When u will do D2 leagues? I donated 4 dollars to download this.and you guys emailed me but there is no download link are you kidding me? Dear, You recive download link. Guys there is no league mode in PES 2013 ,, any hint ?? how to switch real boots in football life?? When you get into the edit and make their place a player from the game and come back again and did not keep a player in other words, but not the same face marks and the name remains to fix that??? Hello i have installed the qpes v5, and i have the player´s and the liga´s in a match i can choose, but i cant play the bundesliga or any other league under pokal/liga? Are the changes only for a single match? thanks guys for the Torrent upload !!! 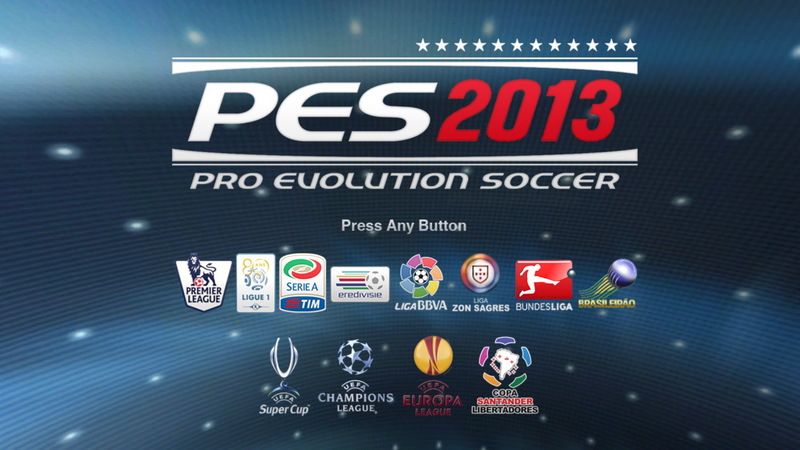 THE BEST PATCH for PES 2013! Only if you could update faces (maybe from ilhan) He make best faces now I think. Messi, Van Persie, Isco, Ronaldo etc. This patch is REALLY better than Pesedit, but you have to make yourselves known and give more versions or better timed, v5 before winter transfers is impractical dont you think? Greetings from Leandro of Argentina fan of Rosario Central and Boca. ya Qpes is the best, but now we have to pay to use it, why can’t just let it free? Whats wrong with the grapchics in rthis patch?? ?